The American Collegiate Hockey Association has named PIHL commissioner Craig Barnett as executive director. Barnett has long ties to club hockey. He began the hockey program at the University of Findlay (Ohio) in 1995 and grew the club to an NCAA Division I sport. He has also worked for Becker College, Mercyhurst University and the NAHL before taking on his role with the PIHL. 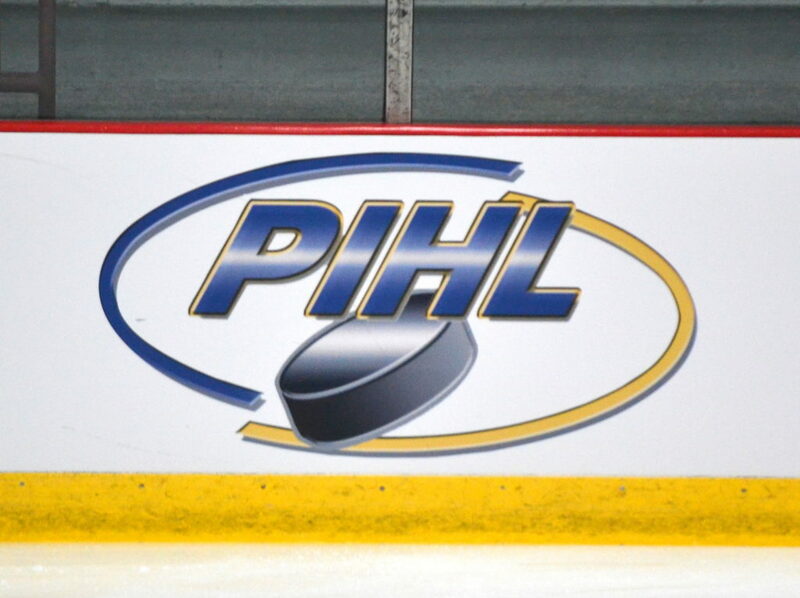 It is unknown at this time if the PIHL plans to replace Barnett as commissioner before the 2018-19 season, which begins in just a few weeks. Leadership currently runs through president John Mucha. Barnett did not return a request for comment.